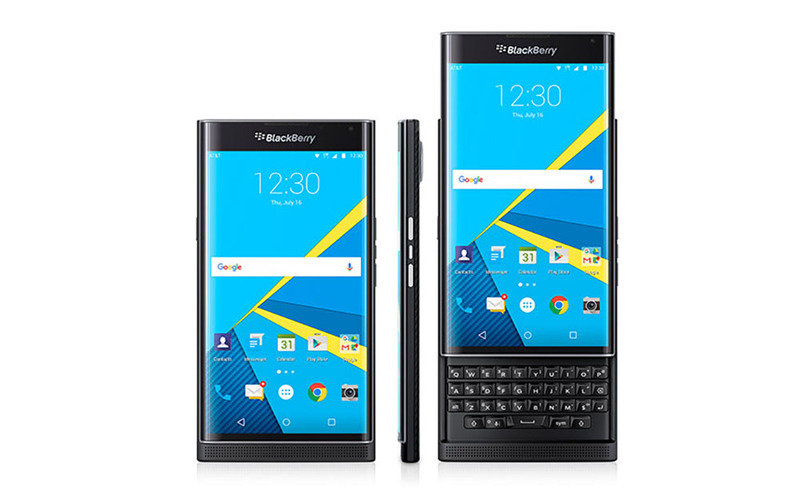 The Blackberry Priv arrived today at AT&T as some sort of short-term exclusive because US carriers are the worst and still think anyone gives a sh*t about their exclusives. Sorry, AT&T, but no one is going to flock to your services because you have the Blackberry Priv or the Galaxy S6 Active or some Windows Phone garbage a few weeks ahead of everyone else. Whatever. I don’t think anyone should be shocked by Verizon’s willingness to carry the Priv. After all, this is the first meaningful Blackberry phone in ages, plus it runs Android. There is potential here. We’ll let you know when Verizon gives us a date!